Prior HTML knowledge is required to add borders to your HTML template. 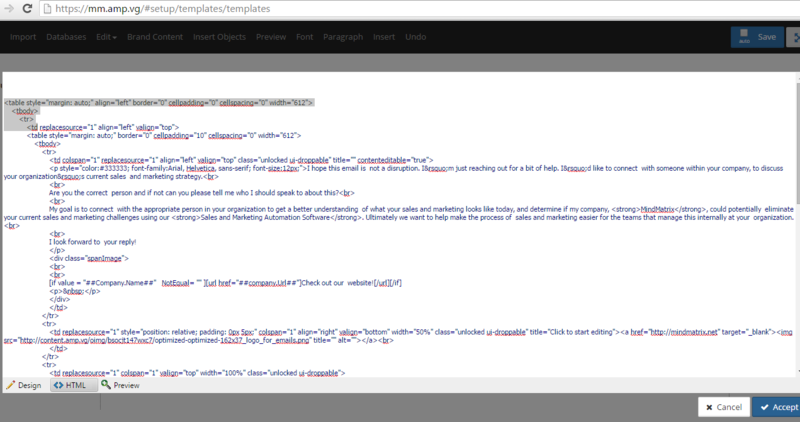 Below are steps to add a border to your HTML email template. 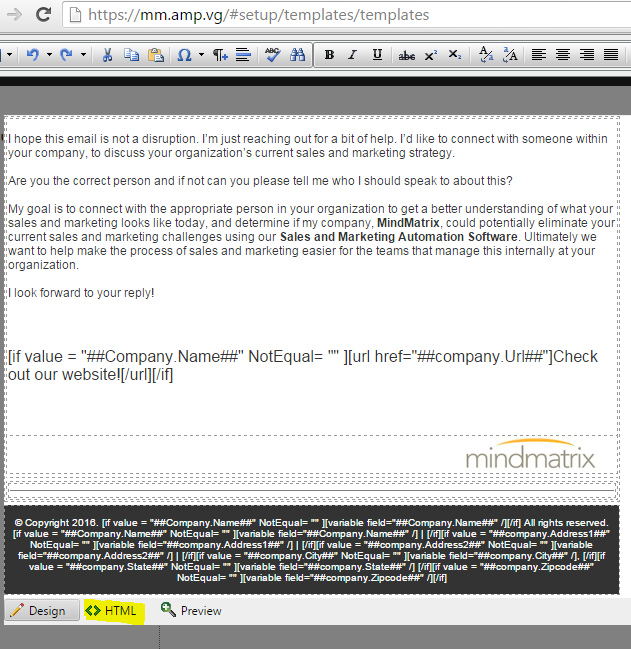 Open your Setup -> Asset Management -> Templates -> Email -> open your email template. 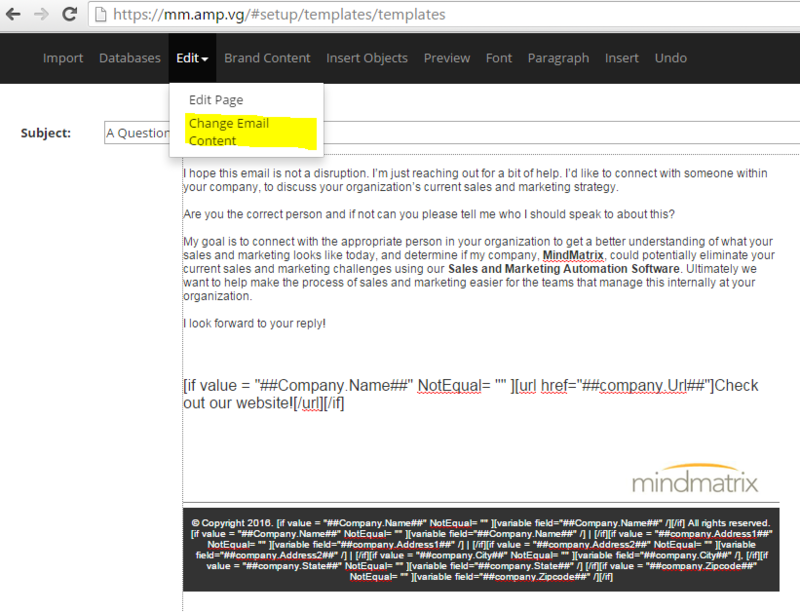 With your email template open -> click "edit -> Change Content"
Highlight the top Table, Tbody, TR, and TD - this will give you the width of the template. You do not want to omit the width because you want that border snug around your template. After you Copy this Code, paste it at the top of the text editor screen. After you paste the code, go ahead and make any edits you see fit. On the <TD you want to add additional code - below is our example. the bold style tag above is the code for a border. After you have placed the code - Scroll to the bottom and close your new tags. After that is complete, feel free to click "design" mode and then click "Accept" changes on the right hand side. Finally, you can save your template and go test (always test after an update to the code - in case something did not get copied or closed correctly).